Rurah - Brand new and high quality. 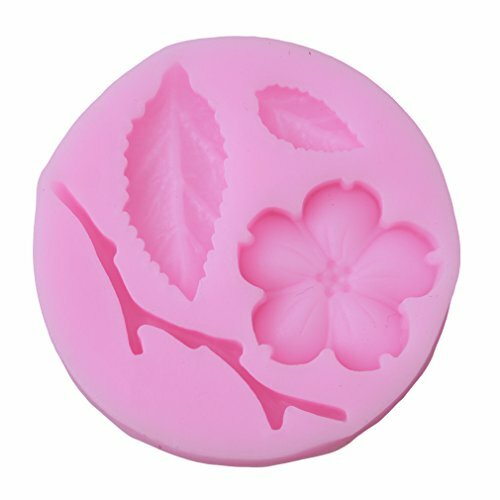 Ideal for Cake Decoration Mold. Non-toxic, Environmental protection;. Specification:brand:Rurah Material :Silicone Size:2. 56in *031in color:refer to the picture Package Included：1xset Durable and practical. Easy to use. UIE - Mold color: By random. Measurement: approx. 2. 7cm w x 2. 7cm h; 1. 06inch W x 1. 06inch H. No release agent needed. Food safe silicone mold.